*Minimum of 10 dresses per order. 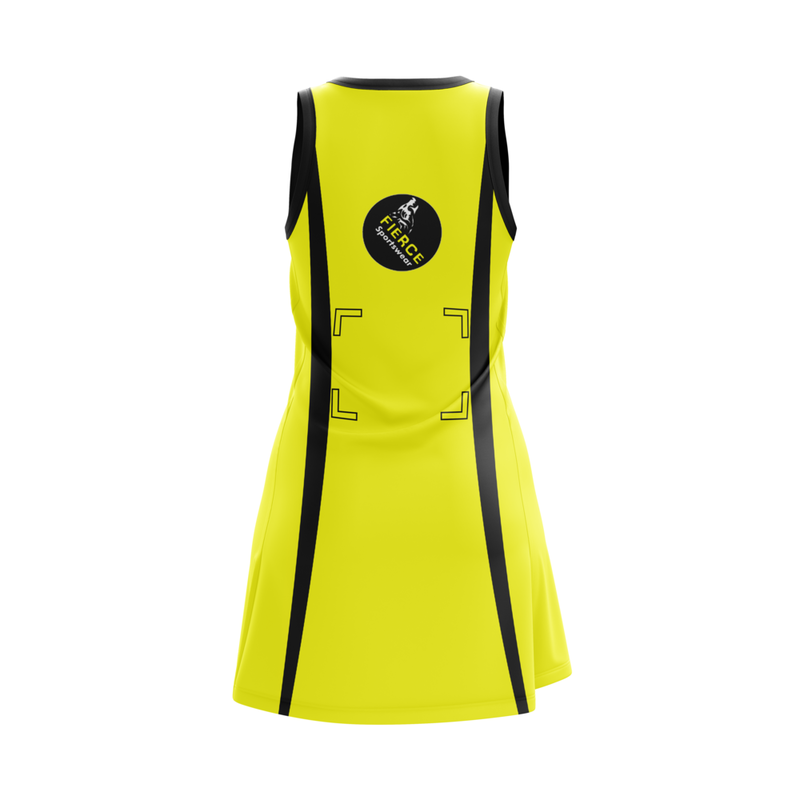 Moisture wicking technical fabric to match our Netball kits. Available in sets of 14. 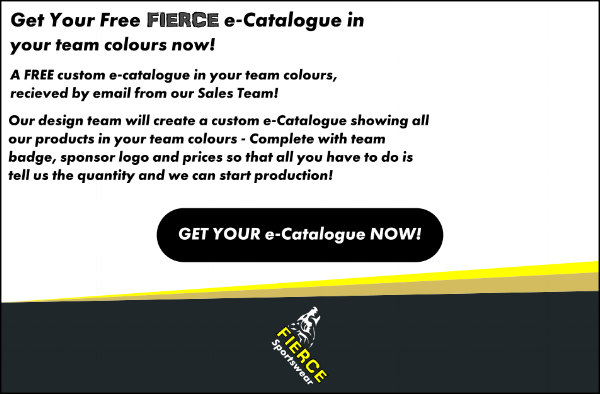 Colour co-ordinated to match your custom kits. Comes with Velcro to attach to kits.